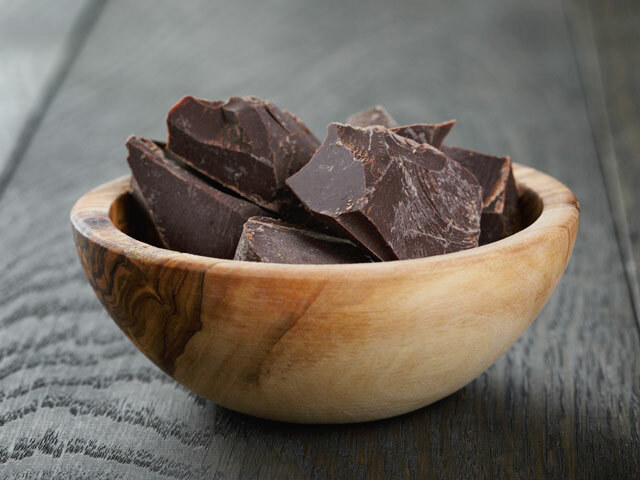 A few squares of dark chocolate a day could reduce the risk of heart attack by almost 50 percent, according to Diane Becker, a researcher with Johns Hopkins University School of Medicine. 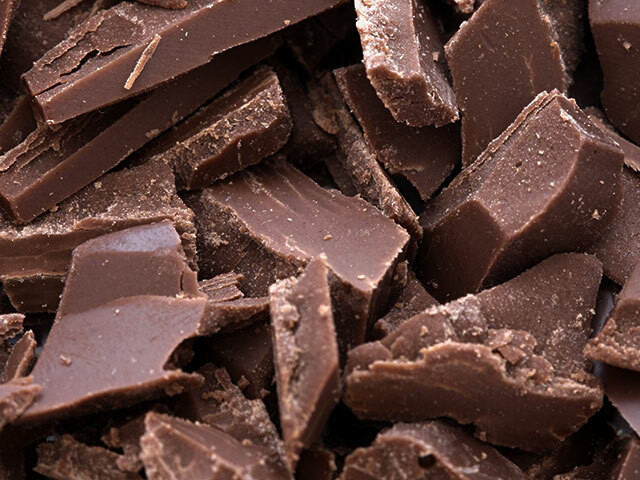 Becker’s research found that blood platelets clotted more slowly in people who had eaten a little daily chocolate. This is significant, because when platelets clump, a clot can form. A clot that blocks a blood vessel can lead to a heart attack. Keep your hearth healthy and your taste buds happy, with dark chocolate. Have your chocolate and your health, too.